Can you tell me how to tread water. I am currently learning to swim but the pool is too shallow to learn this technique. Can I learn this in shallow water and if so how do I do it? 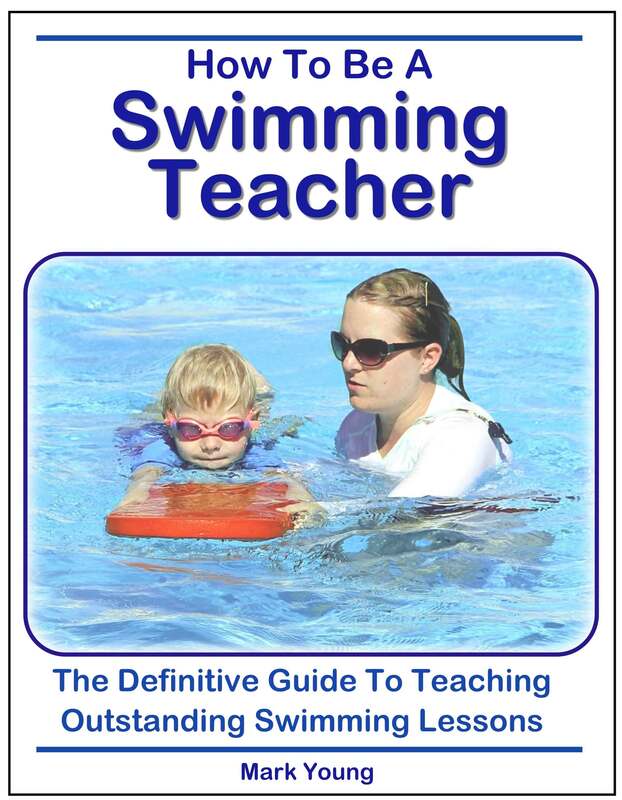 I’m not going to lie to you – treading water in a shallow pool is difficult! Before you despair, I’m not saying it cannot be done. It can. It’s just not as easy to learn in shallow water as it is in deep water. Treading water, put quite simply, is swimming in an upright position, with your head remaining above the water level, in one place without travelling through the water. Maybe that doesn’t sound quite so simple. 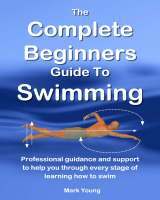 Probably the best technique to use is a breaststroke type action, assuming you are learning that in your swimming lessons? Breaststroke swum in an upright position, with legs kicking in their circular action below you and your arms pulling in a circular action just below the water surface. The main differences here are that the leg kick has to be in a downward action and the arm pull should also be more downward than around, so as to keep the body position upright and the head above the water. Assuming you have never tried treading water before, try picking your feet up off the pool floor and using your arms and legs in a breaststroke action, and see how long you can sustain this for before you begin to sink. Aim for 10 seconds, then 20 seconds then build up from there. You may find that as you build up the amount of time you can tread water for, you will find it becoming easier. Once you get between 30 seconds and one minute, you may find 2 or 3 minutes achievable. This is because you will get used to the treading water technique and learn to conserve energy. There are other techniques for treading water such as an upright alternating kicking and pulling technique, rather like an upright doggie paddle type of thing. This is however extremely tiring. There is also the ‘egg beater’ leg kick, similar to breaststroke but the legs kick around in alternating circles below rather like they are beating an egg in a bowl. Technically quite tricky to the point that some accomplished swimmers find this difficult. Stick to the breaststroke action and hopefully you will have enough depth in your shallow pool to be able to give it a go and maybe even master it. Join in and write your own page! It's easy to do. How? 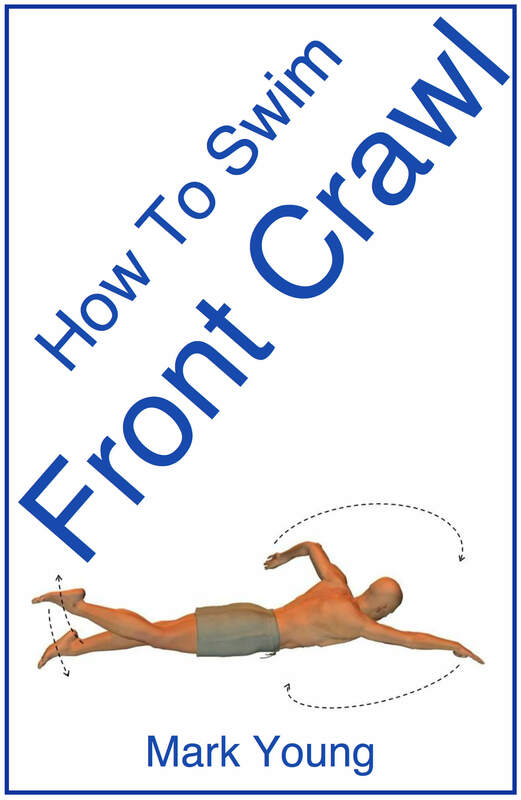 Simply click here to return to How to Swim. How do I learn how to tread water? What is the best technique to use? There are a couple of different techniques that can be used when treading water but the most commonly used is a vertical form of breaststroke. Another technique for treading water uses the eggbeater leg kick. This is most commonly used in synchronised swimming as it allows the body to remain level and appear almost stationary above the water surface. Technically the eggbeater leg kick is more challenging to master. Normal breaststroke in an upright position is relatively easy to tread water with. Instead of the legs kicking around and backward as in breaststroke, they must kick downwards allowing the body to remain upright and the head above the water surface. The arm action is the also a similar breaststroke arm pull but with a more downward movement to help balance the leg kick and keep the body upright and once again the head above the water surface. 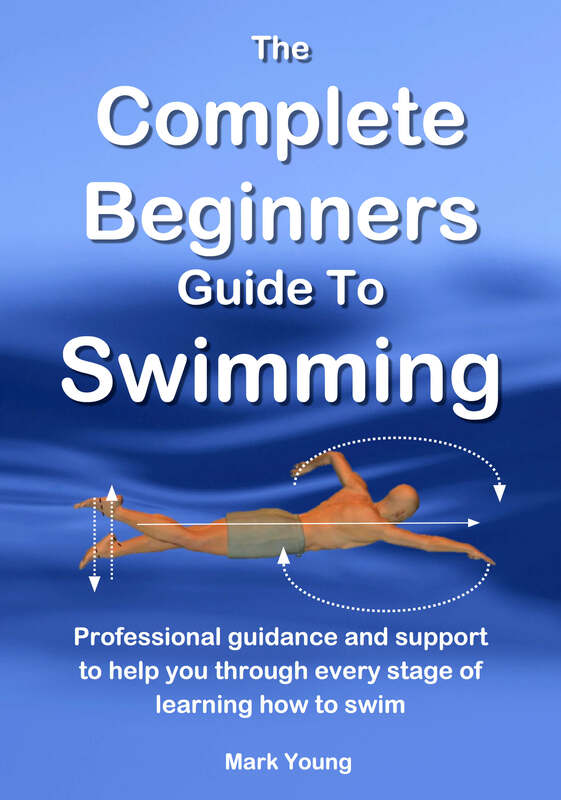 If you are new to treading water then you may find it hard work and it is not uncommon to become tired and out of breath after only a short period of time. Treading water for 30 seconds can be a challenge but with practice you will be able to build it up and in a short time you will find treading water for 3 or 4 minutes relatively easy. A good exercise to practice is to swim a few lengths of your pool at your normal pace but stop at regular intervals along the way to tread water. Ensure you do not place your feet on the pool floor or hold onto the poolside. Tread water for maybe 20 to 30 seconds and then continue on your way. Repeat this 3 or 4 times on each length. Very quickly you will find treading water becoming easier. Is there an easy way to start swimming from treading water? My daughter is in school carnival and is doing 25m swim in free/breast/back strokes but they have to start from centre of pool holding onto rope then swim to starting blocks. She is excellent swimmer but this seems to hold her back as she has nothing to push or jump off from. Is there any tricks to getting a good start from treading water? This is an unusual way to begin a swimming event! It is difficult to get a good start from treading water and there are very few magic tricks! It relies heavily on a strong kick and some good arm pulls to generate the momentum needed to get going. In order to get a good start from a treading water position your daughter has to get her body into a horizontal position as quickly as possible. 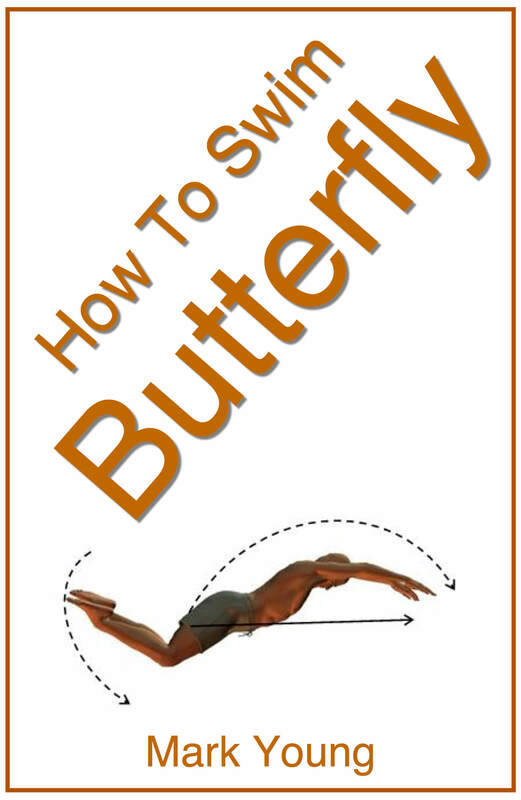 Sometimes a couple of large butterfly/dolphin leg kicks can generate some power and when they are performed with the head down, the body will become horizontal quickly and begin to move. Partial submersion can also help as the body always moves faster underwater. She could try taking a deep breath and moving off under the water, swimming the first few meters the same way as if she had started from a dive from starting blocks.